Thanks to everyone who came to our open evening with Grays Court last night. It was great to meet up with our amazing clients and also meet some new faces too, thanks for the support. 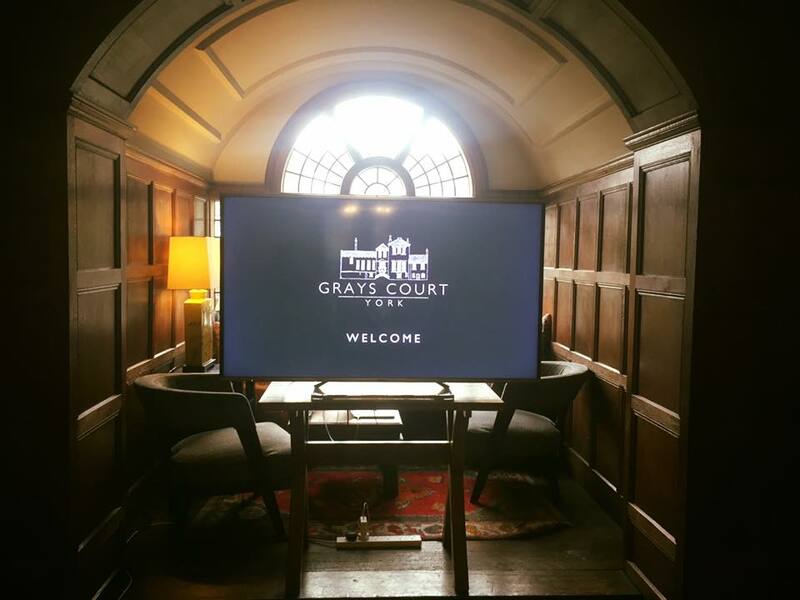 We hope you all enjoyed the showreel as much as we enjoyed putting it together with our friends at Grays Court. Also, thanks again Grays Court for the opportunity and an excellent evening all round! Update: The showreel has been really well received and at the moment has had 4,500 views on Facebook!